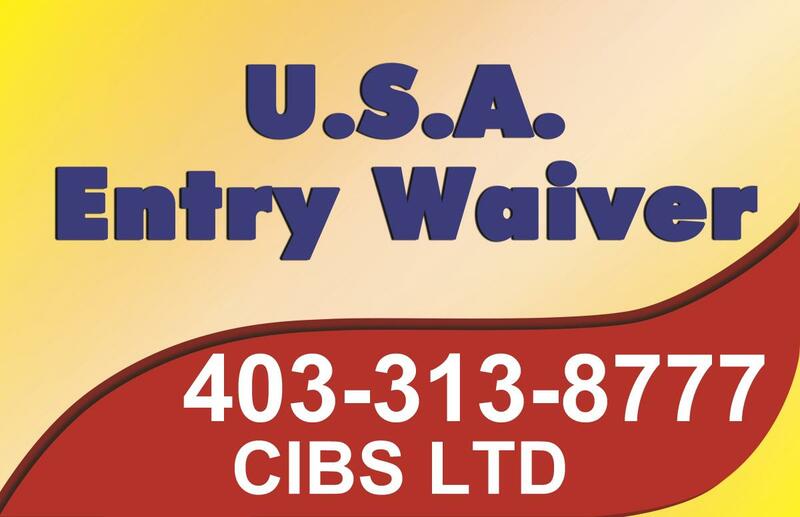 Opens in 1 day 14 h 3 min. 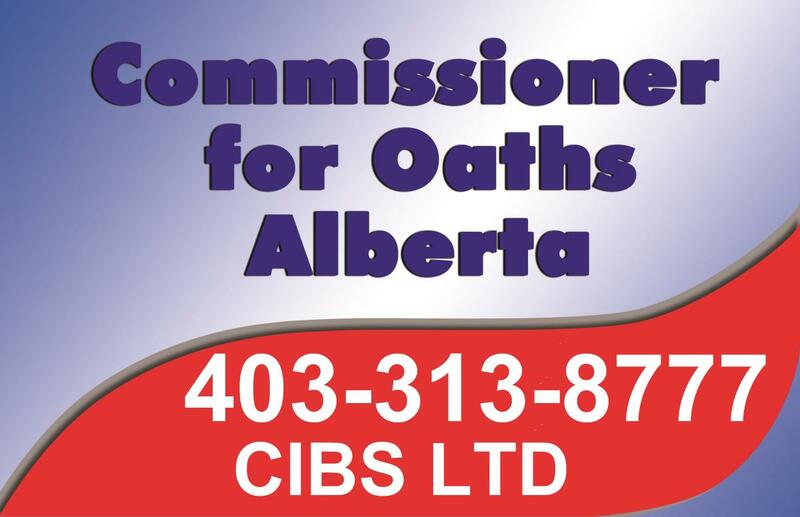 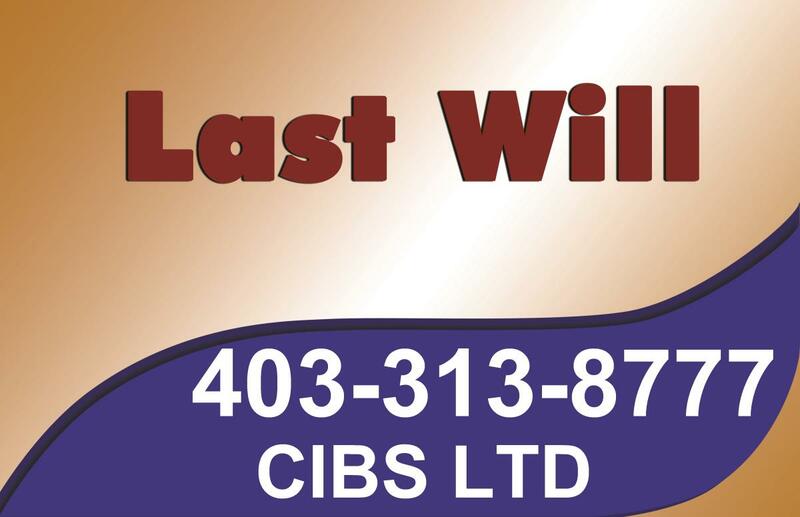 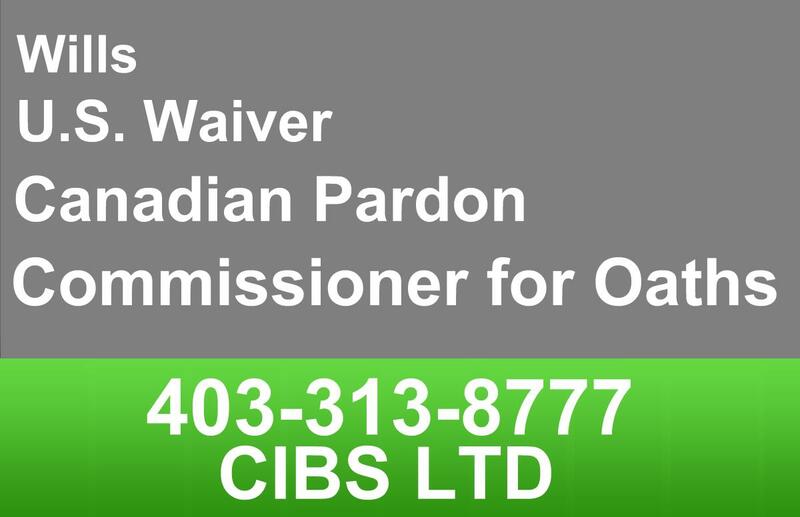 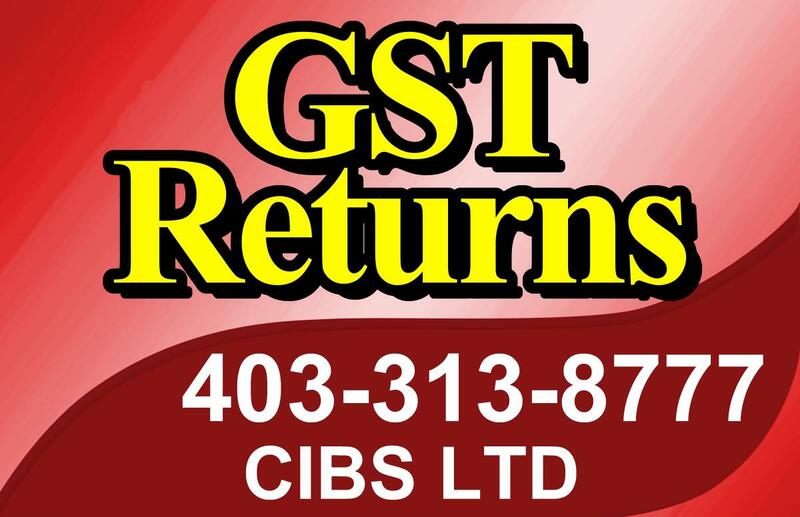 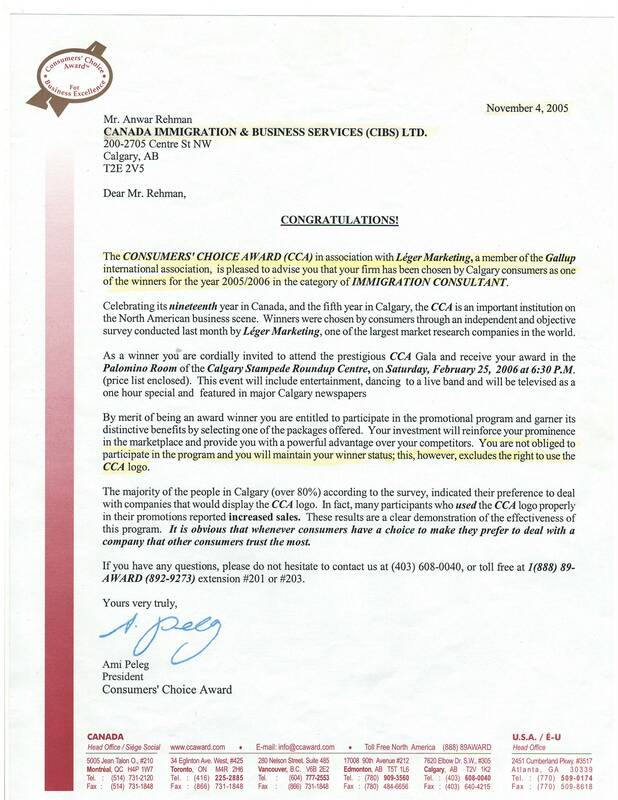 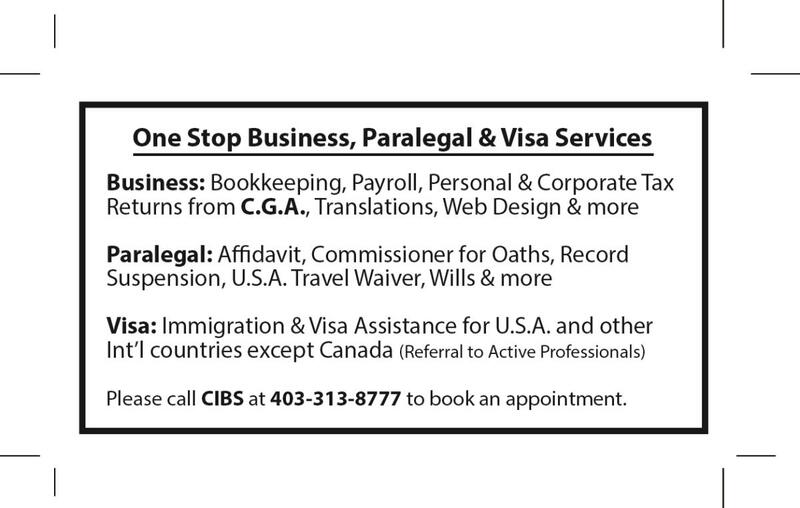 Write a review for CIBS LTD - Accounting, Notarization, Paralegal & Visa Services - Since 1999! 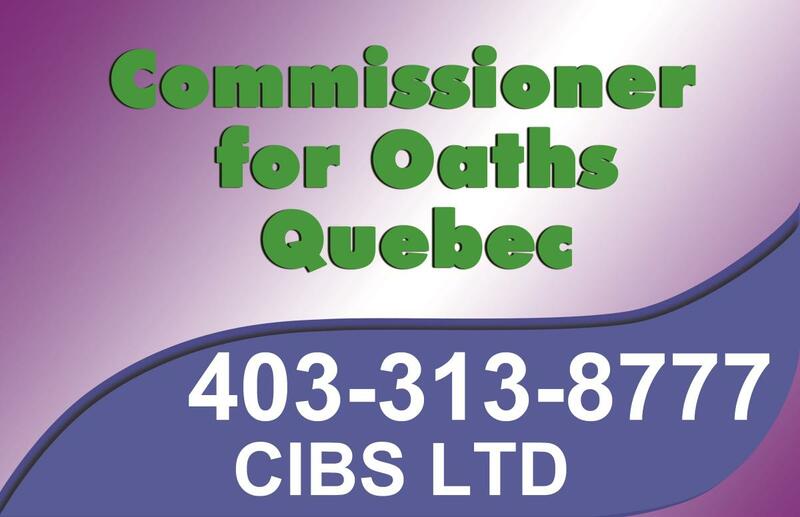 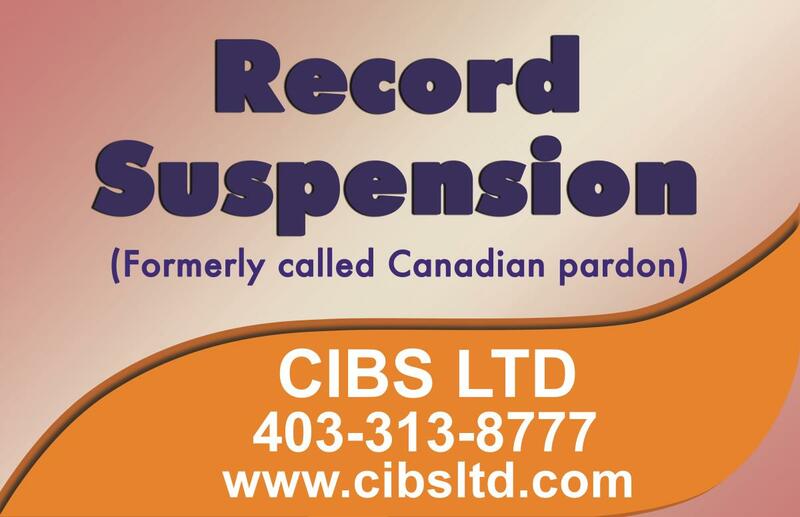 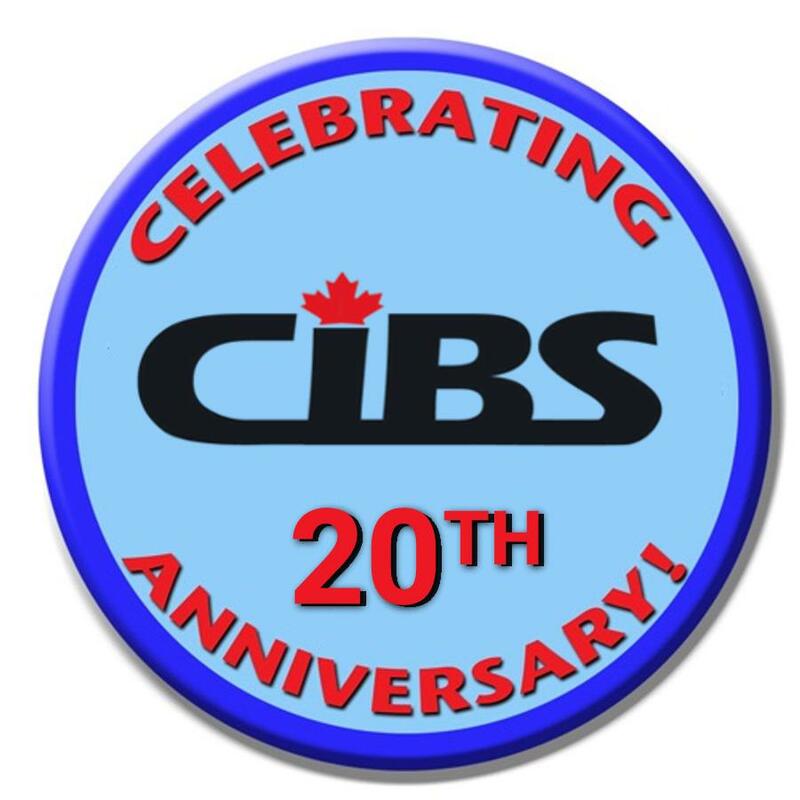 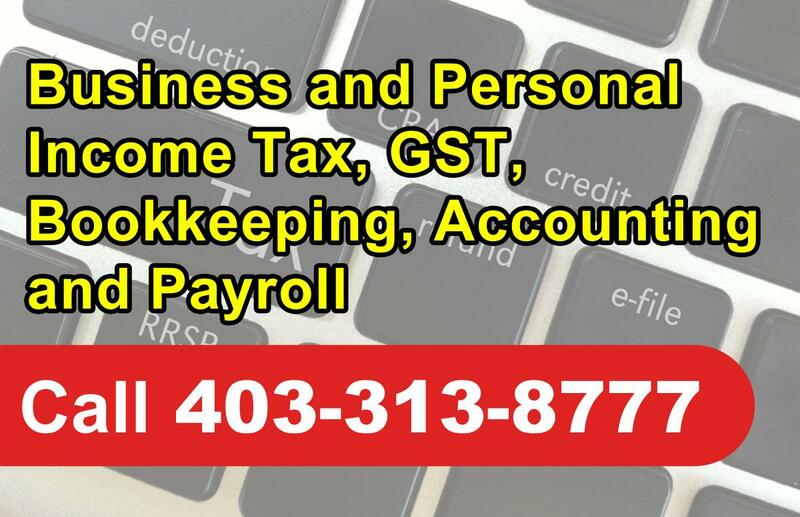 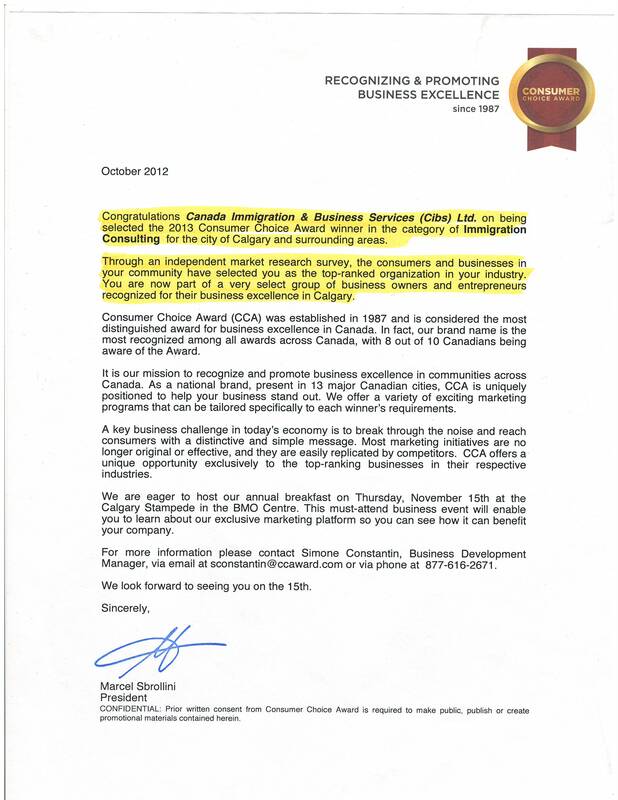 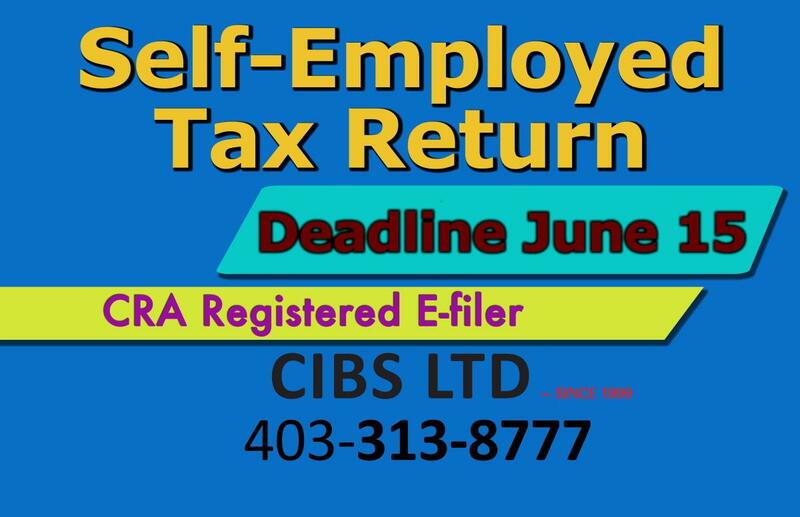 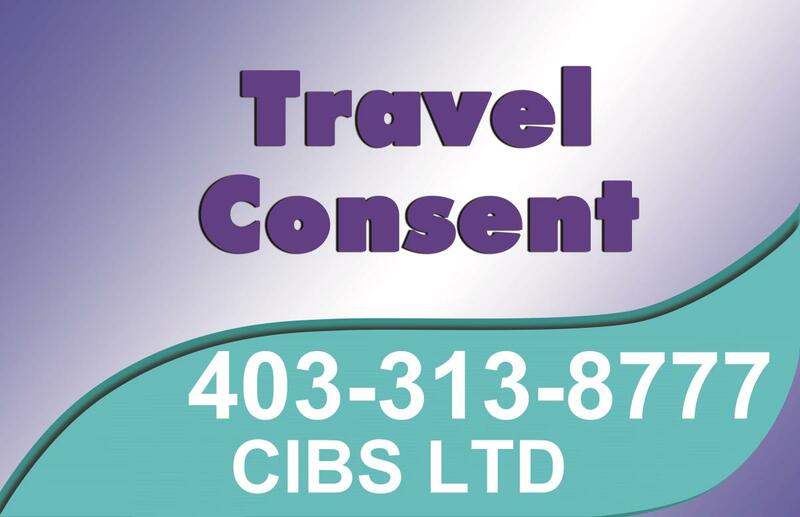 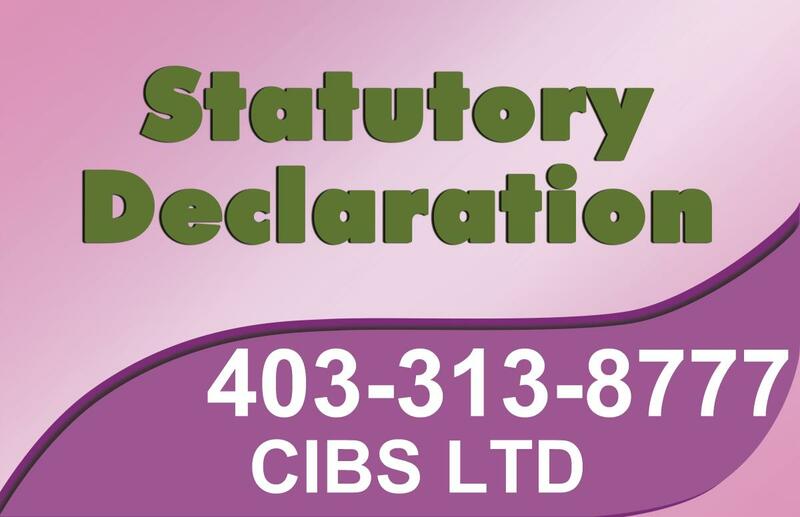 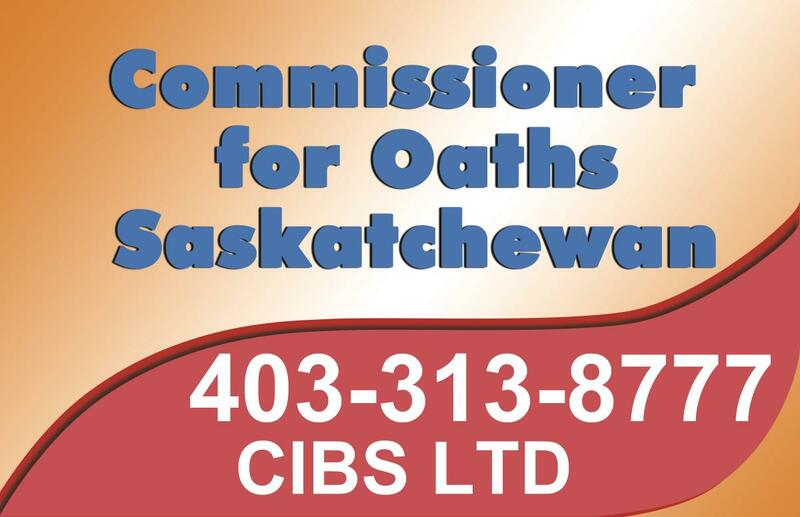 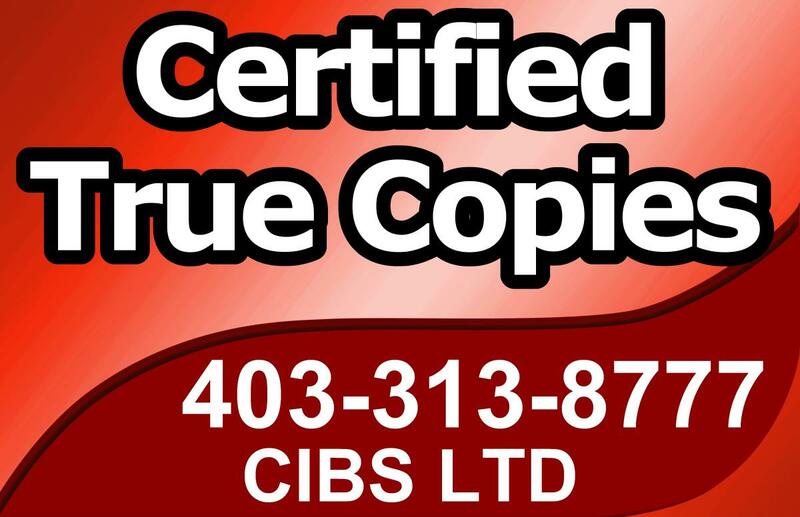 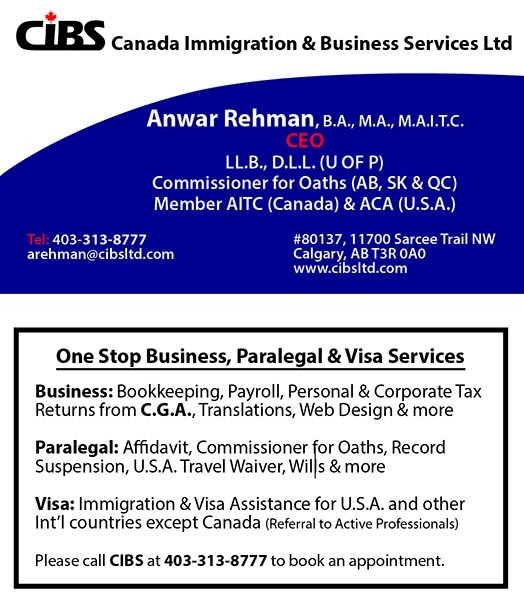 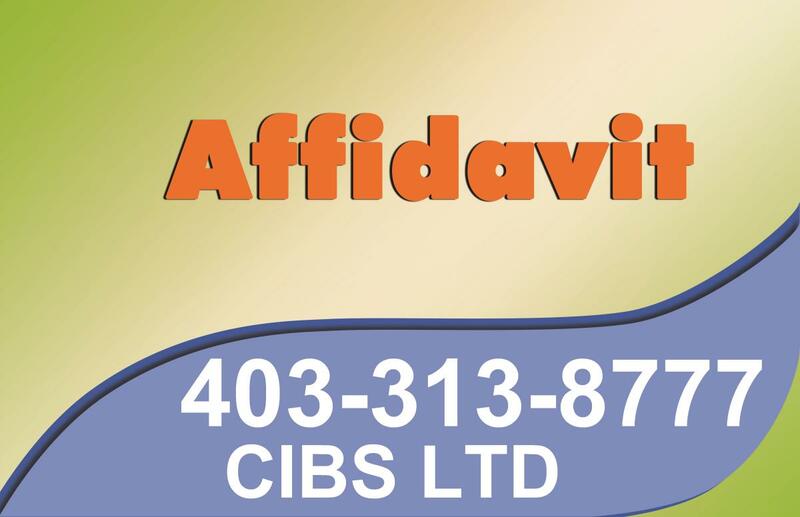 Do you know CIBS LTD - Accounting, Notarization, Paralegal & Visa Services - Since 1999? 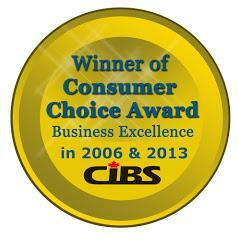 Share your experience - write a review!